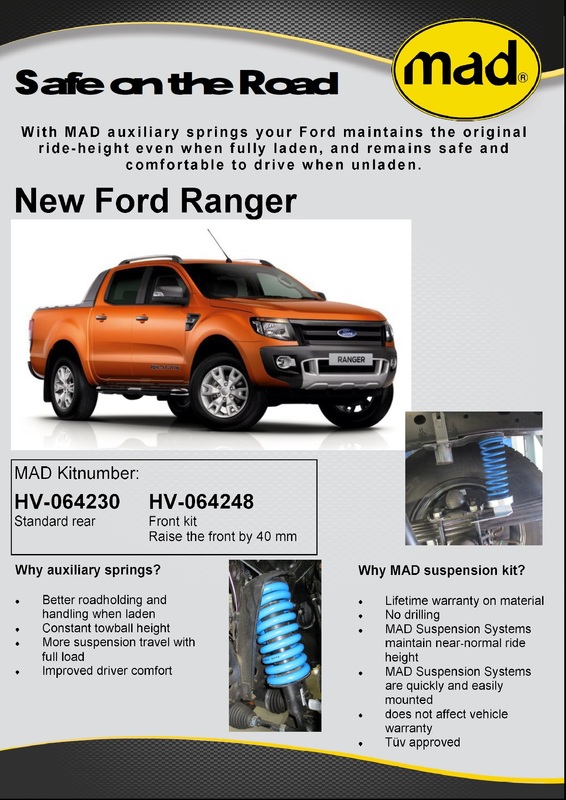 The all New Ford Ranger/BT 50 raised suspension from Mad Suspension Systems. 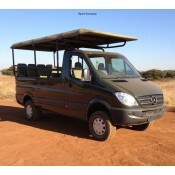 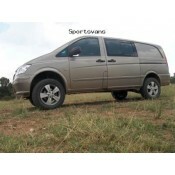 Better roadholding when laden, more suspension travel with a full load and improved driver comfort. 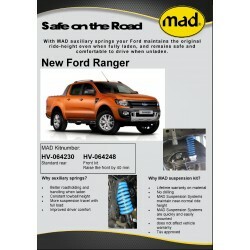 Mad Suspension does not affect your vehicle's warranty.